The first positive use of the term seems to come from Robert Louis Stevenson in 1893, when he lamented the loss of “redwoods and redskins, the two noblest indigenous living things.” This, of course, is a prime example of “noble savage” stereotyping, a kind of conqueror’s guilt, that was prevalent in the wake of many massacres of Native Americans. See my blog post for twelve things even more offensive than the Redsk*ins mascot. 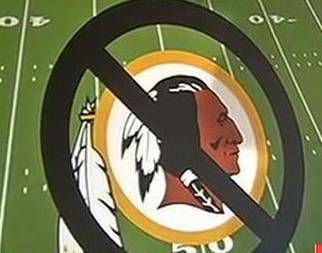 See this blog post for a thorough academic review of the use of Native mascots in sports. This entry was posted in my own thoughts and tagged Native American history, redskins. Bookmark the permalink. You should get fired from the post mike wise. Your the one that started all of this name change talk and I know you the one pulling the strings behind the sceane but I say this you will not sucseed. The name is not racist. 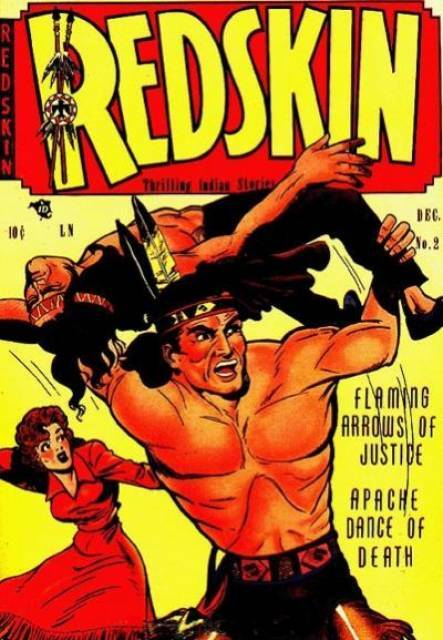 The name Redskin is a word that tradition has shown to mean respect and heralded with dignity. The name was first used by the Algonquin Nation. I am Native American and understand the name to have been adopted for Lone Star Dietz and the eight natives that played in the 1933 team. Stop this witch hunt Oneida nation and the liberal media. Enough is enough, the power of the first amendment should trump their desire to force change. Who are all these people here to say the word is not racist? Football fans? Get yourself some history lessons, people. And, by the way, as the recipients of that disgusting and horrific slur, it is the Indigenous of the entire continent who get to say what is a slur against them.